Engine parts for the engines of all makes and models of gas powered golf carts. These parts fit the Club Car, Ezgo and Yamaha models – plus many more familiar brands. Pete has been selling golf cart related products in sunny South Florida for years, including tons of cool aftermarket accessories. Pete’s team are always producing more helpful guides to make sure you get the right engine parts for your golf cart or other vehicle. Check out our articles and tutorials about gas-powered golf carts and find everything from mufflers to gasket advice. It’s worth checking out as you can save big and get better performance. If you are unsure which engine parts your golf cart would need, please feel free to contact us before making your purchase. Pete’s Team is always standing by to help you! Many of the parts in this category qualify for free shipping in the Lower US 48. Not all items can be sent via air so may arrive in separate boxes – check out our shipping page for more information. 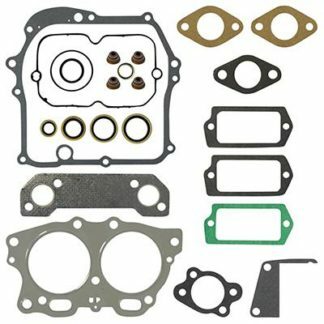 If you know what you need, select the engine parts online and get the items you need to your workshop this week.